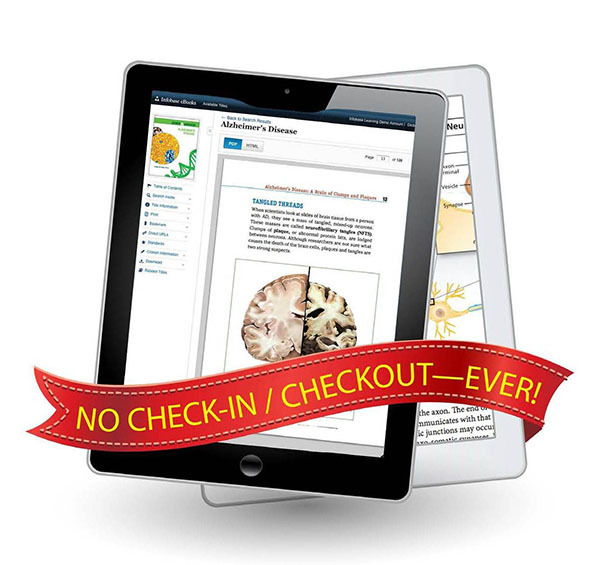 Reduce shelf space, grow your eBook library, and serve your entire institution with the Academic eBook Collection. A leading provider of reference materials, specializing in core subject areas such as history, science, literature, geography, health, and more. The premier resource in the career education field, featuring comprehensive references on a wide variety of jobs, industries, and skills. The Bloom's library of literary criticism presents expert analysis by world-renowned scholar Harold Bloom, covering frequently studied writers and works. Available in eBook format only. This collection is FREE with a subscription to the Infobase Academic eBook Collection. Call today for more information. Call for a complete list of titles in this collection. The Literary Classics eBook Collection contains the full text of 800+ classic works featured in Bloom’s Literary Canon—Professor Harold Bloom’s unique and authoritative selection of the greatest literature of all time—including the essential works of the most important authors in world history and literature. Genres include poetry and plays, philosophical writings, novels and narrative nonfiction, and more. Each eBook was selected from the vast Project Gutenberg catalog of literature. This unparalleled collection is available on the Infobase eBooks platform and includes MARC records, notetaking and highlighting features, and the ability to download Literary Classics titles to handheld devices.